Pink Lighting in October is a Breast Self-Exam Reminder! 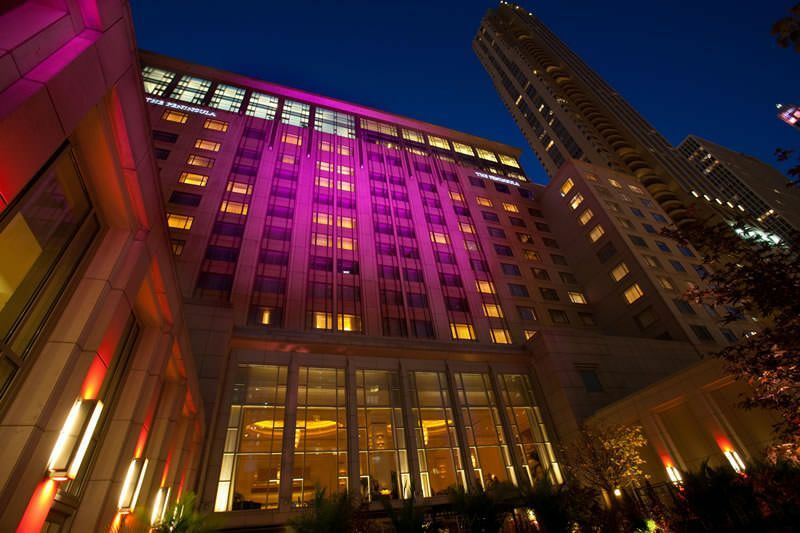 In October, breast cancer awareness is the goal of pink lights brightly illuminating nearly 200 Chicago area buildings. Countless others support the cause by flying pink breast cancer awareness flags. It is all a part of Lynn Sage’s annual “Light the Way to Find a Cure” effort to remind Chicagoans about the importance of breast self-exams. The annual “Light the Way to Find a Cure” campaign reminds Chicagoans about the importance of breast self-exams. Breast cancer is the second leading cause of cancer-related death in adult women. But when detected early, 96 percent of women survive the disease. “All of us at Lynn Sage have seen first-hand how the simple power of these pink lights has helped so many individuals remember the importance of self-exam. The lights save lives and we encourage every building in our area to light pink or fly a pink flag in October.” – Susan Silver, Board Member of the Lynn Sage Cancer Research Foundation. For Silver, lighting Chicago pink became intensely personal when, in October 2002, her sister-in-law noticed the pink lights illuminating the Chicago skyline during a night out with her husband and, reminded by the lights, later found a small lump while doing a self-exam. The lump was confirmed as cancer and removed without any further complications. “Cancer truly touches all of us and it was remarkable for the pink lights to touch my own sister-in-law and lead to early detection. It shows how important our efforts are to create breast cancer awareness, whether through lighted buildings, flags, groups walks and runs and the like. Ideally, our goal is to have every Chicago area building participate in some way each October. If we save just one more person, our efforts are worth it.” – Susan Silver. Each year, thousands of women in America are diagnosed with breast cancer. When detected early, 96 percent of women are surviving this potentially devastating disease. Every October, in recognition of breast cancer awareness month, the Lynn Sage Cancer Research Foundation (LSCRF) sponsors its Light the Way to Find a Cure campaign. 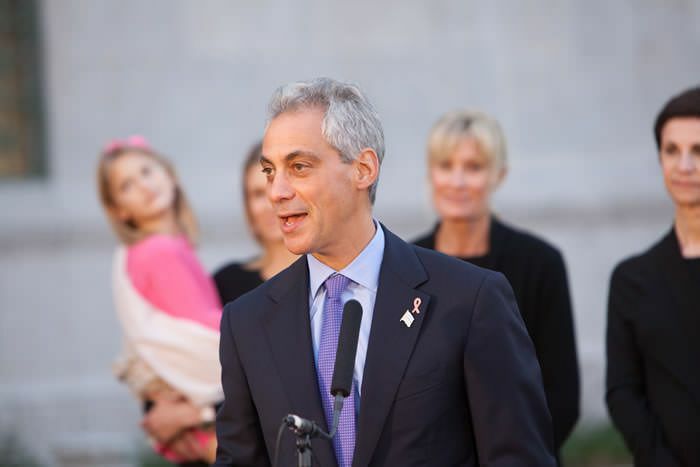 The campaign allows Chicago buildings, landmarks and businesses to illuminate pink, fly pink flags or simply “go pink” to remind Chicagoans of the importance of breast self-exams, annual mammograms and being proactive about your health. Gordon Bros. Supply Co., Inc.